Ebola Outbreak: A Virtual Journey, from FRONTLINE filmmaker Dan Edge, places viewers in Meliandou Village, Guinea, at the hollow tree once home to hundreds of bats where villagers believe the outbreak may have begun. Then, viewers travel to Sierra Leone as the outbreak spreads and a beloved healer’s funeral sets off a chain reaction of infections. Filmed on 360-degree cameras in West Africa, FRONTLINE’s VR documentary takes viewers into the heart of the worst Ebola outbreak on record. 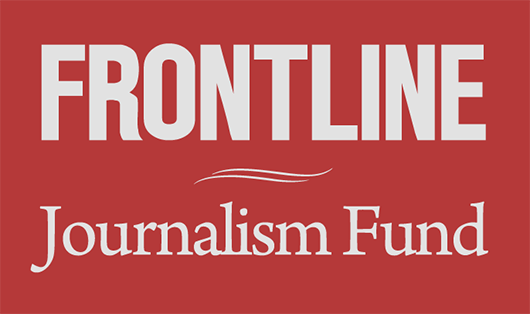 The FRONTLINE VR documentary is a collaborative project with the content studio Secret Location and Columbia University’s Tow Center for Digital Journalism.